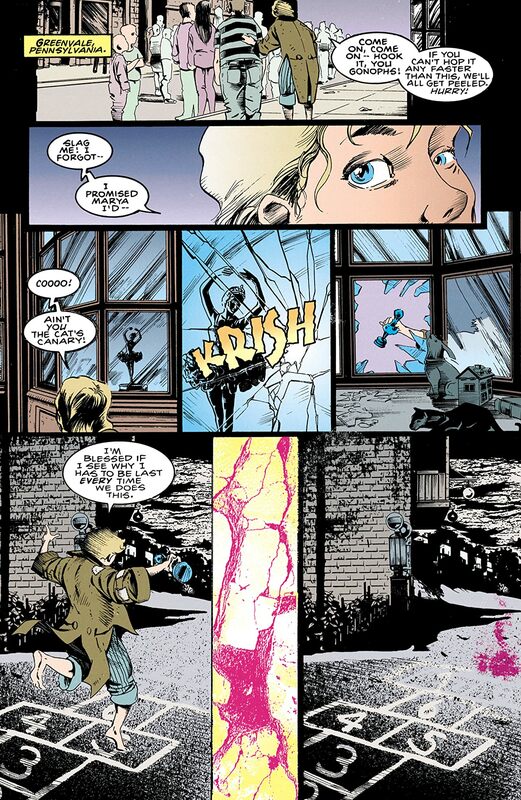 "The Children's Crusade" part 6, continued from DOOM PATROL (1987-1995) ANNUAL #2. 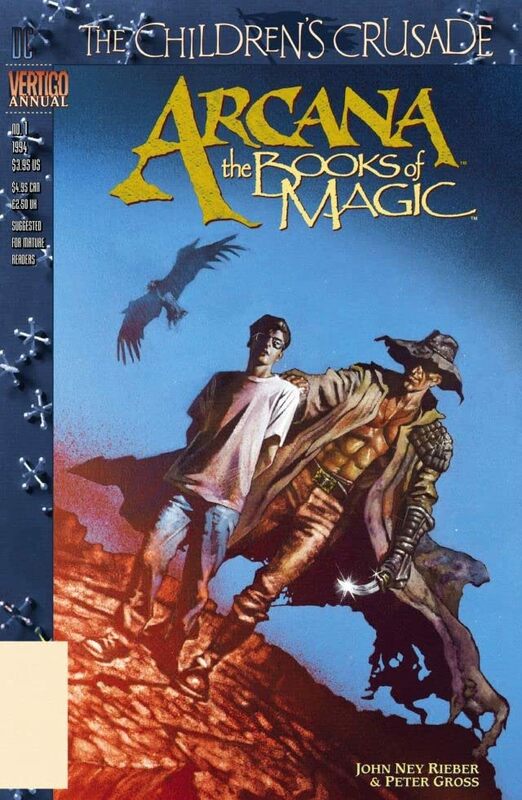 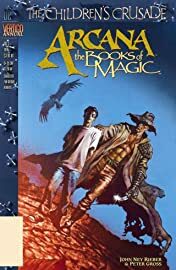 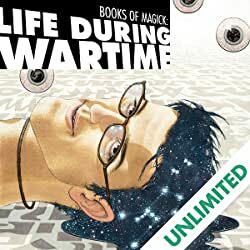 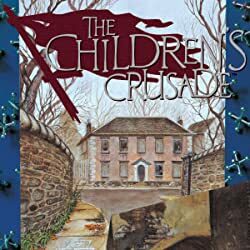 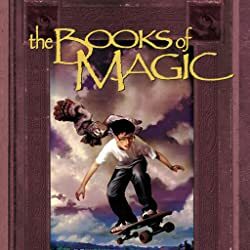 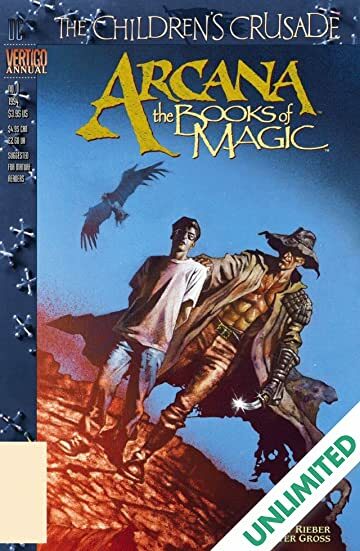 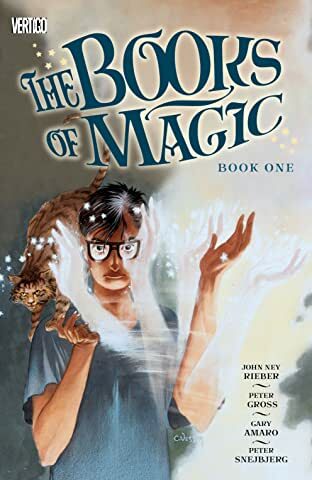 Tim Hunter, the teenager introduced in THE BOOKS OF MAGIC who has the potential to become the world's greatest mage, becomes enmeshed in Free Country's plot to recruit children of power. 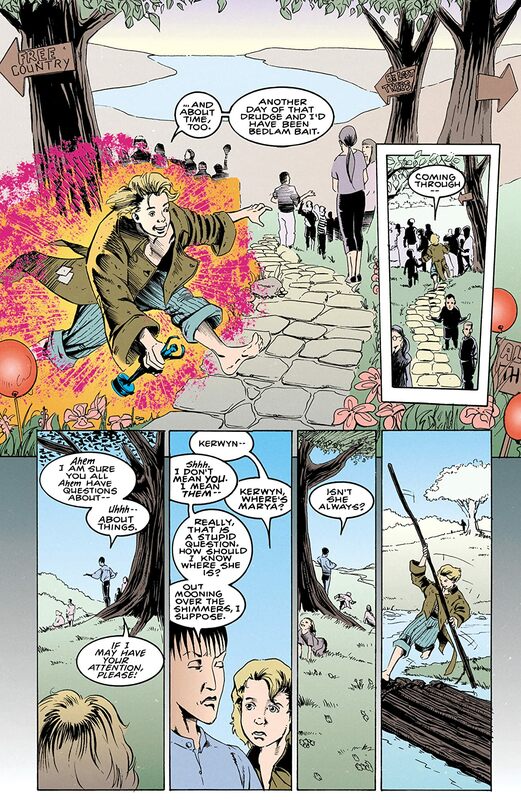 Continued in THE CHILDREN'S CRUSADE #2.